Howard S. Carp graduated from Hamline University with his J.D. in 1977. 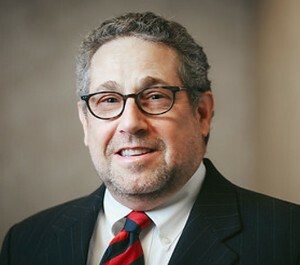 He has been admitted to the Minnesota Bar since 1978 and has practiced before State and Federal Courts in Minnesota, and the Eighth Circuit Court of Appeals. He has obtained numerous significant settlements and verdicts for clients in personal injury and workers’ compensation. Mr. Carp is also a successful criminal defense attorney representing defendants in State and Federal Court in matters ranging from misdemeanor to felony charges. Am I eligible for a Work Comp Claim? Over 50 Years Of Successfully Obtaining Significant Verdicts and Settlements. Get in touch today.